The Eugene and Marilyn Glick Indiana Authors Award is celebrating 10 years this year! To help celebrate the award, there are over 15 letters from Indiana authors being tucked into books in public libraries all around the state. Lucky readers will find these notes and will get to keep them. 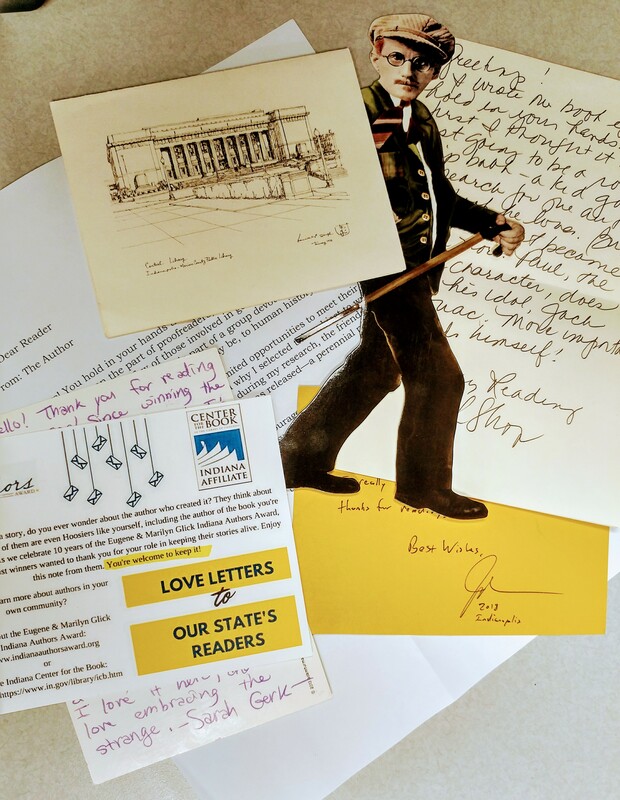 The program is called “Love Letters to Our State’s Readers” and is coordinated by the Eugene and Marilyn Glick Indiana Authors Award and the Indiana Center for the Book at the Indiana State Library. Want to learn more about authors in your own community? Check out the Eugene and Marilyn Glick Indiana Authors Award or The Indiana Center for the Book. The Indiana Center for the Book and the Eugene & Marilyn Glick Indiana Authors Award are partnering on a series of webinars focused on authors and reading. All webinars are offered in partnership with the Indiana State Library’s Professional Development Office (PDO) and are each eligible for one LEU. The Indiana Center for the Book promotes interest in reading, writing, literacy, libraries and Indiana’s literary heritage by sponsoring events like these. The Indiana Authors Award seeks to recognize the contributions of Indiana authors to the literary landscape in Indiana and across the nation. Looking to book an author at your library? Learn how to put your library’s best professional foot forward and avoid common pitfalls. Join Indiana author Kelsey Timmerman and Indiana’s Letters About Literature Coordinator Suzanne Walker for this discussion about best practices when booking an author. From making sure their dietary needs are met to paying them efficiently, there’s more to booking an author than just deciding on a date. This webinar is hosted by Eugene & Marilyn Glick Indiana Authors Award Program Coordinator Caity Withers. Be sure to bring all of your questions regarding booking authors. Indiana continues to produce great authors for kids. 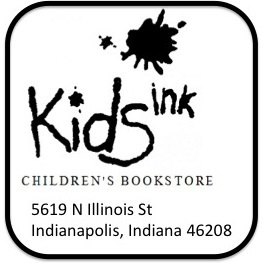 Join Shirley Mullin, owner of Kids Ink Children’s Bookstore in Indianapolis, for a conversation about books by new Indiana authors who write for children and discover great authors to book at your library. Are you tired of reading the same books for your book clubs? 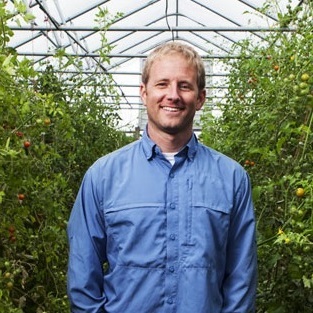 Are you hoping to reach new audiences? 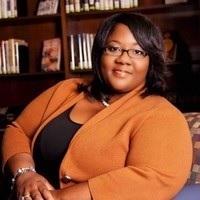 Join Tiffani Carter, the manager of the West Indianapolis Branch of the Indianapolis Public Library (IndyPL) for some tips and best practices to consider when choosing your book club selections and to learn how to recruit new participants. Please register to attend. Registration links can be found above. All three webinars will be recorded and available on the Indiana State Library’s Archived Webinars page within 30 days of their production. Find other free webinars from the Indiana State Library here.